Important information from Delmarva Public Radio! - DPR’s inaugural coverage of the 2016 Chesapeake Chamber Music Festival began with a three-day series of recorded live concerts broadcast on WSCL. A preview of the 2017 Festival was included, and the Festival is under way in Easton, Oxford, and St. Michael's as we go to press. More info is available HERE . DPR is recording Festival concerts for broadcast next year. 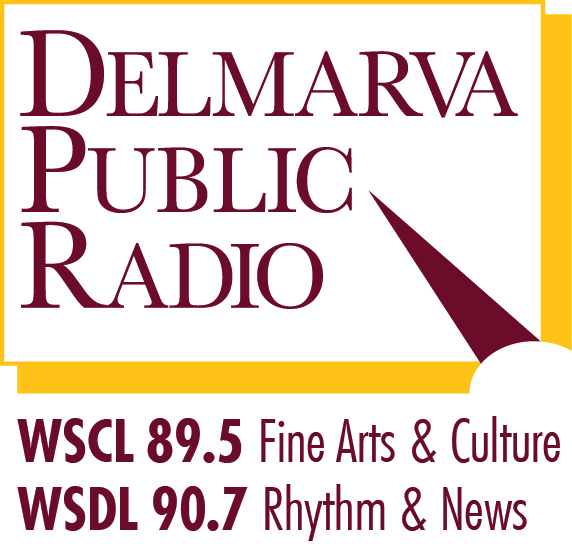 - Delmarva In Performance returns to WSCL’s airwaves starting in July (Saturday’s at 1PM on 89.5 FM). Recorded live performances from Coastal Concerts , Salisbury University, the Arts Council of the Eastern Shore, and more presenters will be featured. These are WORLD-CLASS performers and performances captured live for WSCL listeners. - DPR is proud to announce a new program coming to WSDL 90.7 FM, our “Rhythm & News” station. Delmarva Groove with host kt Tuminello (no, that’s not a typo…he’s known as “kt”) debuts Friday night, July 7 at 8PM. 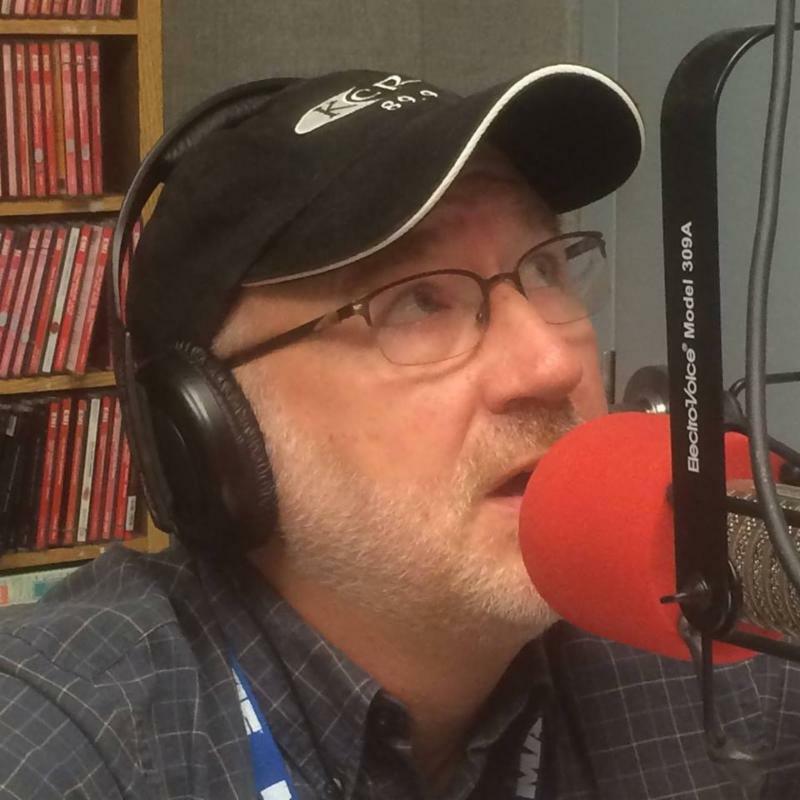 kt – a long-time fixture in the music business here on the Delmarva peninsula (as a musician, booking agent, promoter, venue manager, and more) – brings music you simply won’t hear on commercial radio (or even most other public radio stations) to the airwaves. Expect the unexpected and get your Groove on by starting your weekend with kt Tuminello and Delmarva Groove…Friday’s from 8-11PM starting July 7th. - DPR’s “News Department of One” – News Director Don Rush (along with Salisbury University intern Matt Forney and local essayist George Merrill) - were awarded SIX prestigious awards from the Chesapeake Associated Press Broadcasters Association. As humble as we’d like to be about Don Rush, his tenure at DPR has resulted in enough AP awards to paper the walls at DPR. Don is yet another reason DPR is worth your investment and support. Congratulations to Don, Matt, and to George Merrill. - Vintage Country with Tom Pittman – a program produced exclusively for DPR by the former founding member of the Austin Lounge Lizards – moves from Friday to Saturday night starting in early July. So, now, you can enjoy Mountain Stage from 6-8PM, and just leave the radio on WSDL 90.7 FM for classic, REAL Country music “from WWII to Watergate,” as Pittman says. 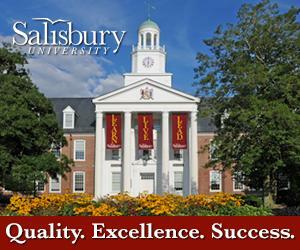 - Last, but not least, DPR bids a fond farewell to Dr. Diane Allen, Sr. Vice President and Provost of Salisbury University. Dr. Allen - who has (as SU’s chief academic officer) oversees Delmarva Public Radio and its “integration” with the University – is retiring at the end of June and returning to Oklahoma to spend time with her family and – most importantly – her grandchildren. DPR’s staff loved working with Dr. Allen and wishes her well. FM radio signals are degraded by passing through solid items, particularly brick, steel and concrete. Consider placing your FM radio receiver near a window – preferably one facing our transmitter, but any window will help. For radio reception, an antenna is vital. Most radios have a built-in antenna. Better quality radios often have a connection for an external antenna and an external antenna will significantly improve reception. A simple FM dipole antenna (available for about three bucks) will make a big difference in your reception. Place the antenna as high up as possible. If your radio has a ‘rod’ antenna, be sure it is fully extended and place it horizontal or near horizontal for best reception. If your radio has a stereo/mono switch, try both settings. If the signal is weak, the mono selection will probably give better reception. There are a lot of things that can cause ‘noise’ and interfere with clear reception. Radio waves can bounce off nearby objects and be reflected to your radio. This is known as ‘multipath interference’. The waves will arrive slightly out of sync and can cause noise, distortion or they can even cancel each other out. If you have this problem, try relocating your antenna or radio and, when you find a sweet spot, keep it! There are a lot of other possible sources of noise or interference. Common household device such as microwave ovens, dimmer switches, fluorescent lights, TVs, VCRs, LCD bulbs,etc. can generate radio waves and interfere with your reception. Even new LCD traffic lights generate radio interference. Try to keep your radio/antenna as far away from these potential sources of interference as possible. If all else fails, remember that DPR broadcasts continuously over the internet and you can listen on your computer, tablet or smart phone. Just click on WSCL or WSDL. Since November 0f 1979, Morning Edition from NPR has been providing listeners around the country and around the world with in-depth news and information. It is one of the two or three most listened-to radio news programs in the country. Morning Edition is produced and distributed by National Public Radio (NPR) and feeds live from 5:00 am to 9:00 am Eastern Time, Monday through Friday with updates as necessary through noon. WSCL carries Morning Edition from 6 to 9 each weekday morning and WSDL carries Morning Edition from 5:00 am to 10:00 am Monday through Thursday (followed by 1A) and 5:00 am to 9:00 am on Fridays. (followed by Delmarva Today). 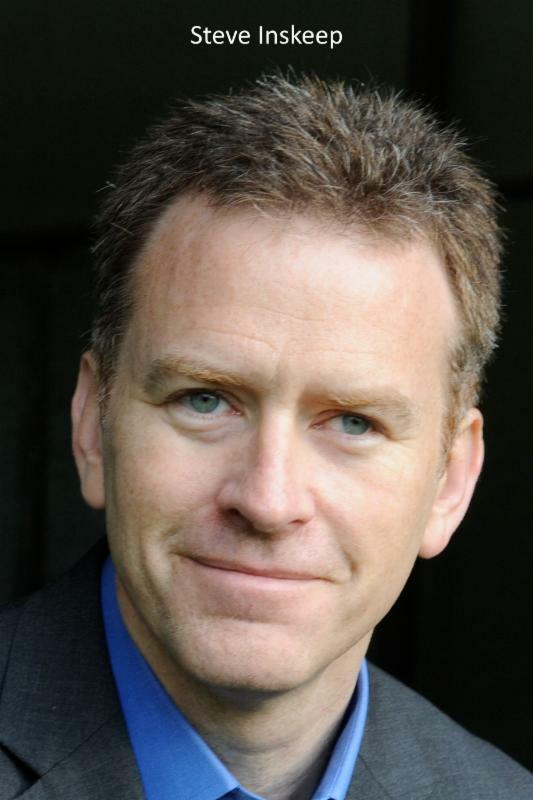 The show is hosted by Steve Inskeep and Rachel Martin at NPR's Washington studio and David Greene from NPR's West Coast studio in Culver City, California. The show has won numerous national awards including the George Foster Peabody award and the Alfred I. DuPont - Columbia University Award. Keep yourself informed about national and world events with the in-depth reporting of Morning Edition in a way that few other shows can match! 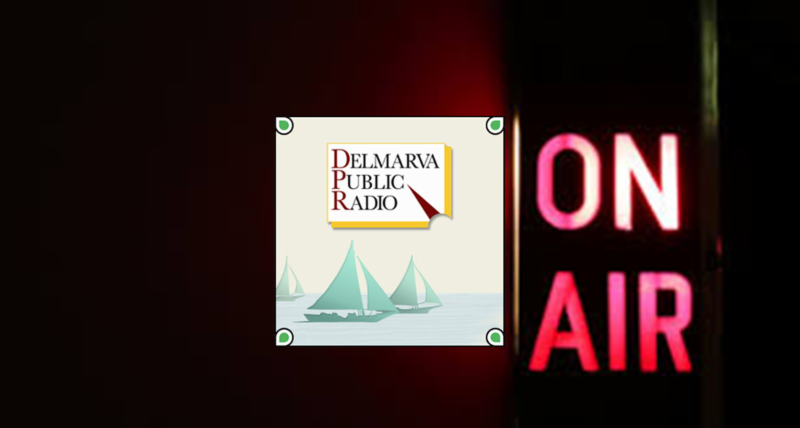 You can listen every weekday on Delmarva Public Radio or on weekends to Weekend Edition. You can read more about Morning Edition by clicking HERE and Weekend Edition by clicking HERE or HERE . If you love Morning Edition, and I know we all do here at DPR, then you should help us keep it coming to you. Morning Edition is not free to Delmarva Public Radio. We pay a substantial sum to National Public Radio be able to bring to you. The amounts we pay help NPR pay the substantial costs of producing the show and the amazing content they provide. Every other show Dana discusses in his notes From the Desk of the General Manager above also costs us money that we need to raise somehow.